A soldier died and five jawans of the Indo-Tibetan Border Police were injured in the avalanche. Should defence forces be paid for their help in times of natural disaster? Five Army jawans were feared dead in an avalanche near the Sino-India border in Himachal Pradesh's Kinnaur district on Wednesday, officials said. Five jawans of the Indo-Tibetan Border Police (ITBP) were also injured in the avalanche, they added. An Army jawan was found dead, but there was no trace of five others, Kinnaur Deputy Commissioner Gopal Chand said. The deceased jawan was identified as Rakesh Kumar, 41, of Ghumarpur village in Bilaspur district of Himachal Pradesh, Kinnaur Superintendent of Police (SP) Sakshi Verma told PTI, adding that the jawans belonged to the 7 JAK Rifles unit of the Army. Kumar's body has been taken to the Pooh civil hospital for autopsy. 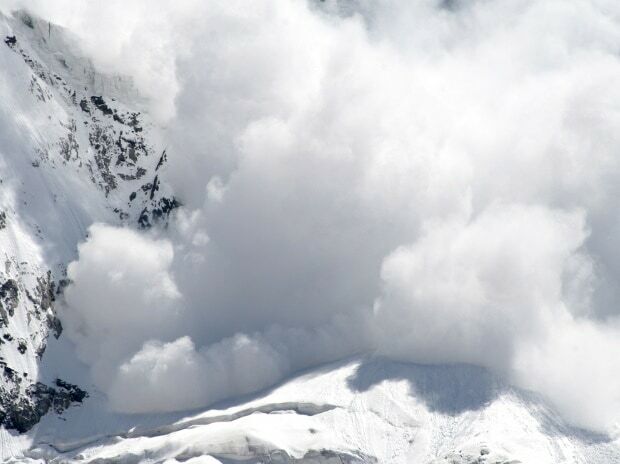 Chand said the avalanche occurred at around 11 am near the Shipki La border post. Several ITBP jawans were also trapped in the avalanche. However, they had been rescued, he added. According to Army sources, 16 jawans had gone towards the Shipki La border post from Namagya in order to repair a damaged water supply line when the avalanche struck, burying six of them alive. One of them was rescued, but he succumbed to his injuries subsequently. An Army spokesperson said the search-and-rescue operation would go on till the last man was retrieved. A team of about 150 persons, including Army and ITBP personnel, is searching for the trapped jawans, along with the police. Confirming the incident, Defence PRO Amit Gaur told PTI that the Army would issue an official statement on Thursday.